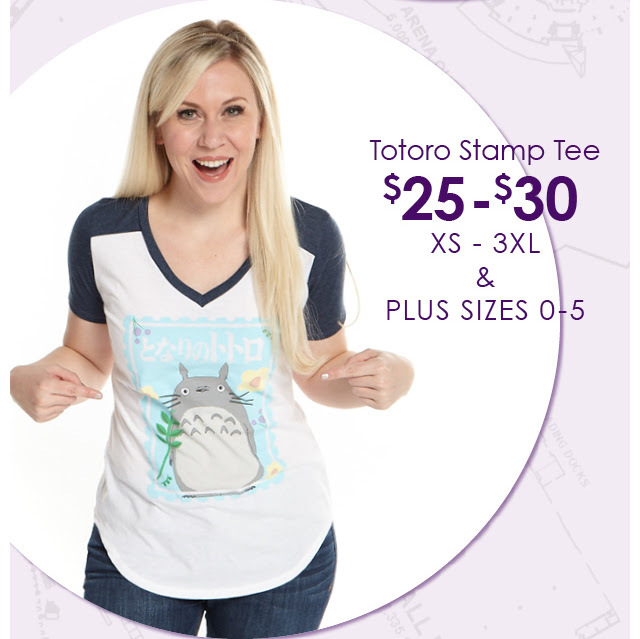 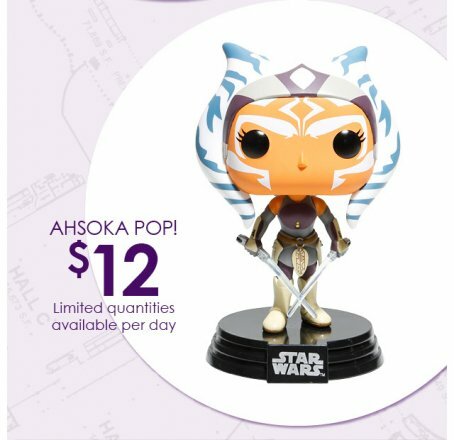 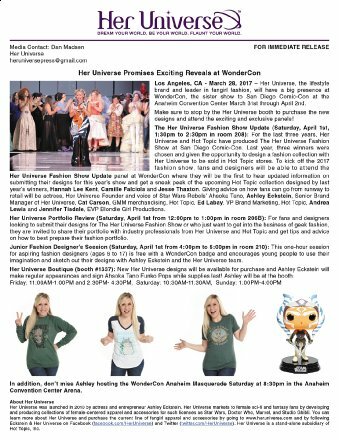 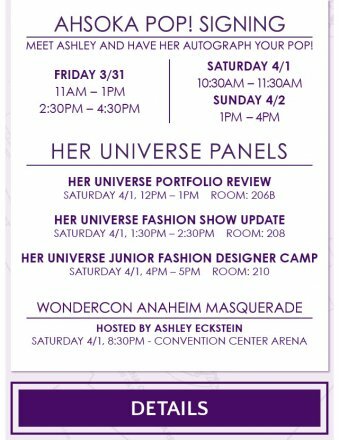 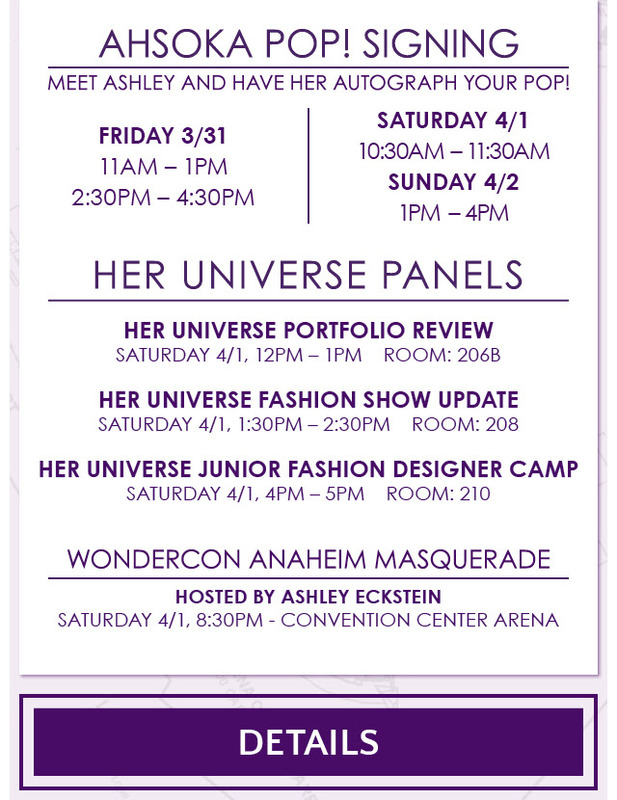 Wondercon is this Weekend and Her Universe has just unveiled some new exclusives that are sure to excite fans of Guardians of The Galaxy and Totoro. 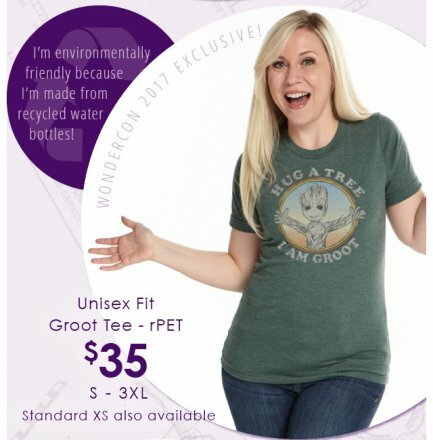 One of the coolest things about some of the new shirts that they’ll be showing off is that they’d make a tree like Groot proud. Instead of using cotton or turning petroleum into polyester, these shirts are made from recycled water bottles!